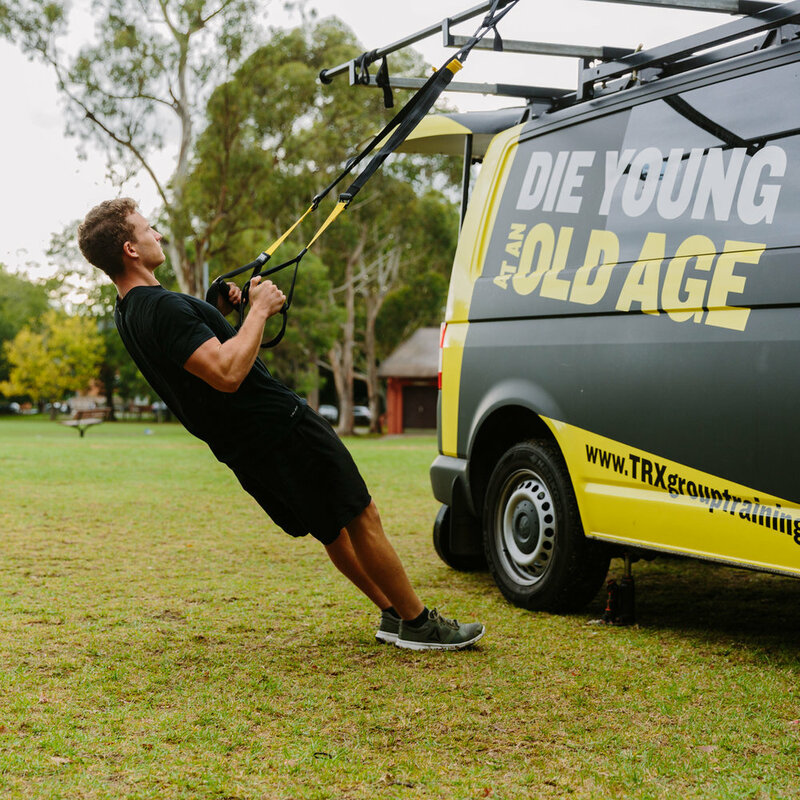 TRX GT is the leading provider of outdoor functional group programs and one on one coaching for St Ives residents who want to increase their health and fitness, get stronger, more motivated and build confidence in their bodies with a supportive, empowering and like minded community. Unlike packed out gyms full of equipment you don’t know how to use and large group fitness chains run by group fitness instructors, at TRX GT coaches are qualified and registered personal trainers who understand the mechanics of your body and how best to move in order to achieve your goals. All our members are individuals and have their own story, we pride ourselves on knowing our members, understanding their journey’s and delivering an individual experience in our group fitness format. Train with like-minded people, and challenge yourself in our always changing group sessions. Get a personalised fitness coaching experience, for half the price of a one on one. If it's been a while between fitness regimes, or you have some niggles to work through, One on One sessions are perfect for people that need a little extra attention. "my only regret is not starting sooner!"